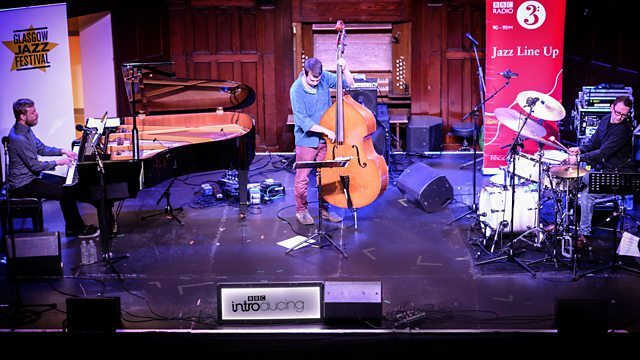 Claire Martin presents a BBC Introducing set performed by jazz trio Johnstone/Jarvie/Lowrie at the 2016 Glasgow Jazz Festival. Plus an interview with singer-songwriter Joe Stilgoe. Songs On Film – The Sequel.